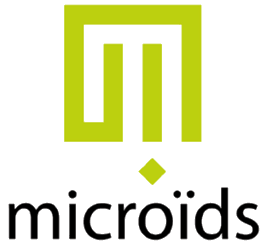 Microids is a French video game developer that was founded in 1985 by Elliot Grassiano. They developed the adventure games Amerizone and the Syberia series. Kate Walker's journey through the remote land of Syberia continues.